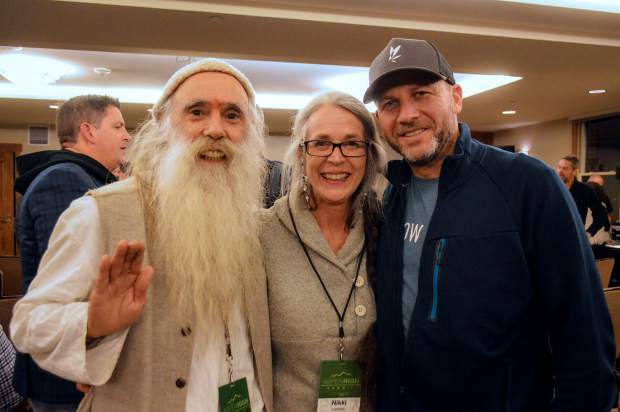 Swami Select co-founders Nikki Lastreto and Swami Chaitanya with Flow Kana chief product officer Sam Thorpe at the inaugural Aspen High Summit in 2017. Aspen Live founder Jim Lewi. CEO Troy Dayton at a recent Investor Forum. 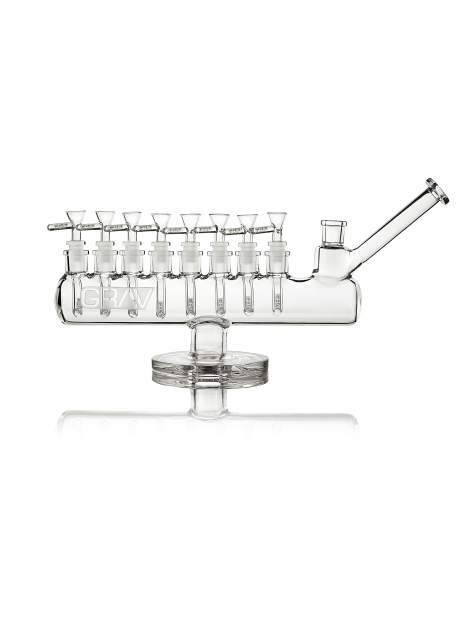 This week's high buy: Grav Labs Menorah. 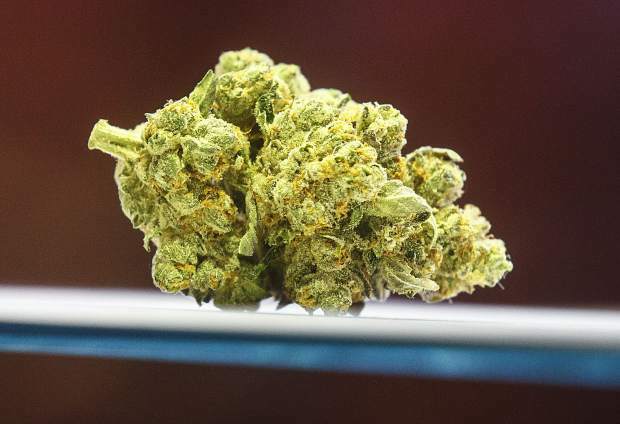 MJBizCon, marijuana’s first official, national trade show started in 2012. Since then, it has grown to hosting ancillary events in Toronto and New Orleans and earlier this month, welcomed 27,600 attendees and more than 1,000 exhibitors to its flagship conference at the Las Vegas Convention Center. 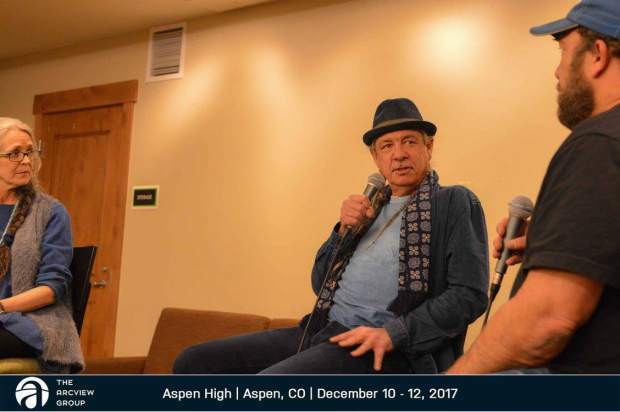 For Jim Lewi, what comes next on the cannabis calendar is “the anti-conference,” where 150 marijuana and music industry insiders will convene (Dec. 2 to 5, aspenhighsummit.com) at the Limelight Hotel for the 2nd Annual Aspen High Summit. 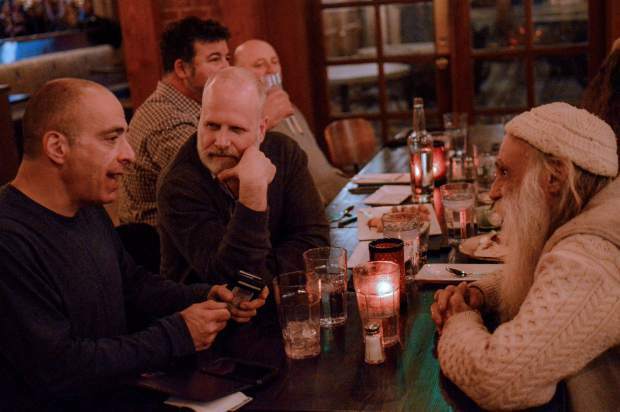 Lewi, who heads up both Goldstar and Red Light Management in Los Angeles, founded the Aspen Live conference in 1996 — a must-attend annual escape for high-profile entertainment executives (Dec. 6-8, aspenlive.com). 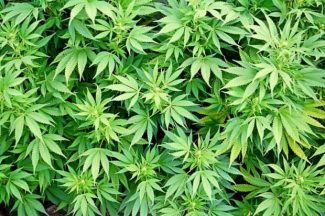 Last year, he merged with the Arcview Group to present a prequel track of programming examining the intersections of the two industries and how each can work together in preparation for the inevitable: the federal legalization of cannabis. 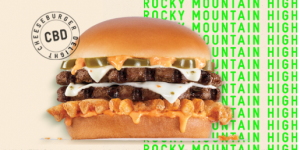 An immediate success (dates were confirmed shortly after last year’s event), it’s returning for what Lewi is coining the “Sun Valley of Cannabis,” in comparing it to Allen & Company’s long-running meeting of the media minds in Idaho every summer. 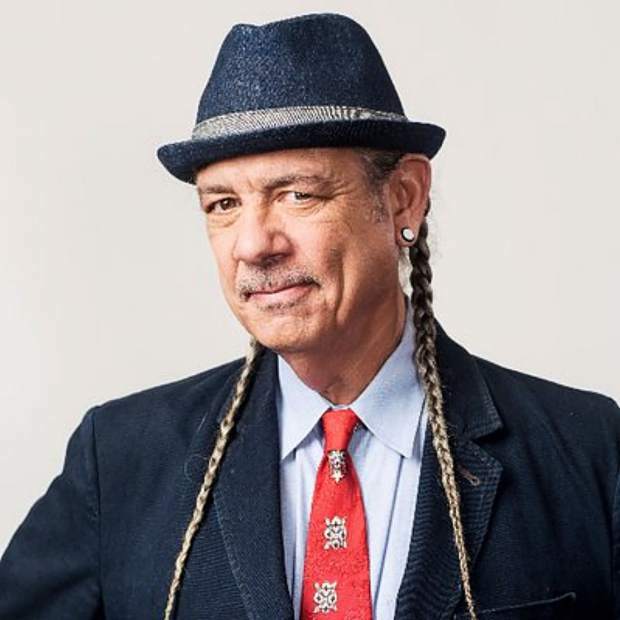 One such leader is legendary activist, entrepreneur and pioneer Steve DeAngelo, who throughout his four-decade career, has helped shape the medicinal and recreational cannabis industry as we know it. 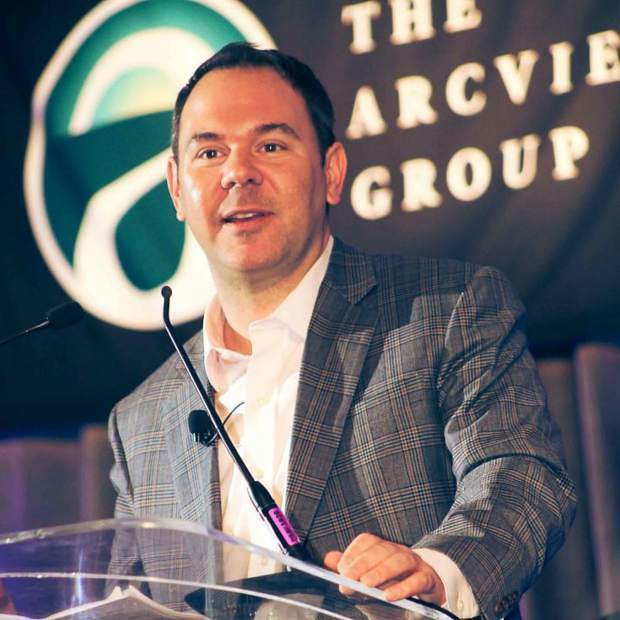 Also president of the Arcview Group, DeAngelo will return to Aspen again to serve as the master of ceremonies. Most commonly compared to a “Shark Tank” style investment firm, Arcview hosts a year-round schedule of Investor Forums across the globe. 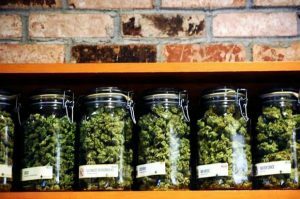 It’s also a go-to resource for comprehensive market research, its most recent report estimating that legal cannabis business will generate $57 billion globally by 2027. 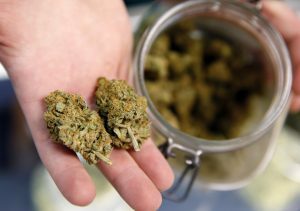 While panel discussions featuring high-profile guest speakers (the lineup is exclusive to attendees leading up to the event) will anchor the three days, Dayton says the focus is more about taking the time to relax and connect on a social level versus marathon days spent at the cannabis industry’s many mega-conferences. Chanukah comes early this year (Dec. 2 to 10) and this limited-edition Grav Labs Menorah bubbler will take your holiday sessions even higher. Katie Shapiro can be reached at katie@katieshapiromedia.com or followed on Twitter @kshapiromedia.